So, this is the beginning of autumn, winter season, the seasons of leaf shed, dullness as it is being thought from the ages. By wearing warm clothes, sitting in a window with a mug of coffee watching the brown leaves falling. Sounds sometimes boring. No need of getting bored wearing dull clothes ladies. 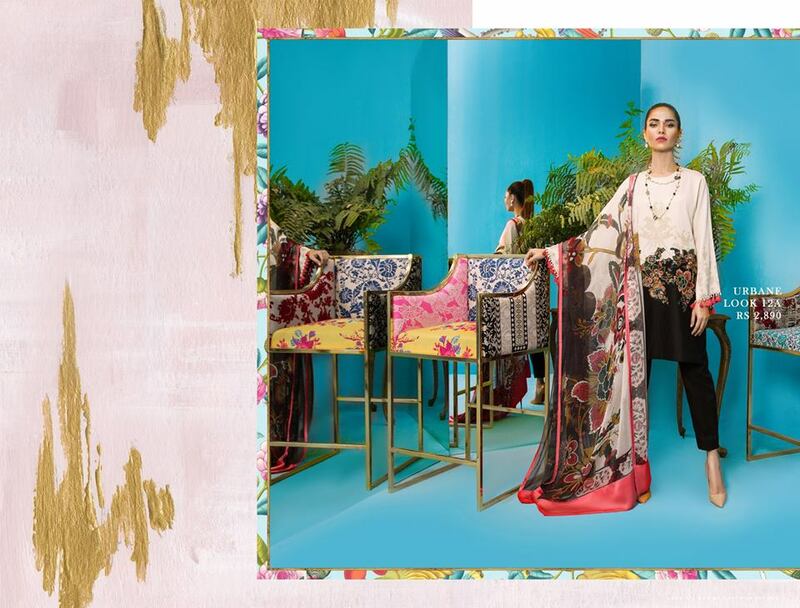 We give you a complete collection, by which you can shine and look bright even in winters and enjoy the season without throwing your style and grace away. 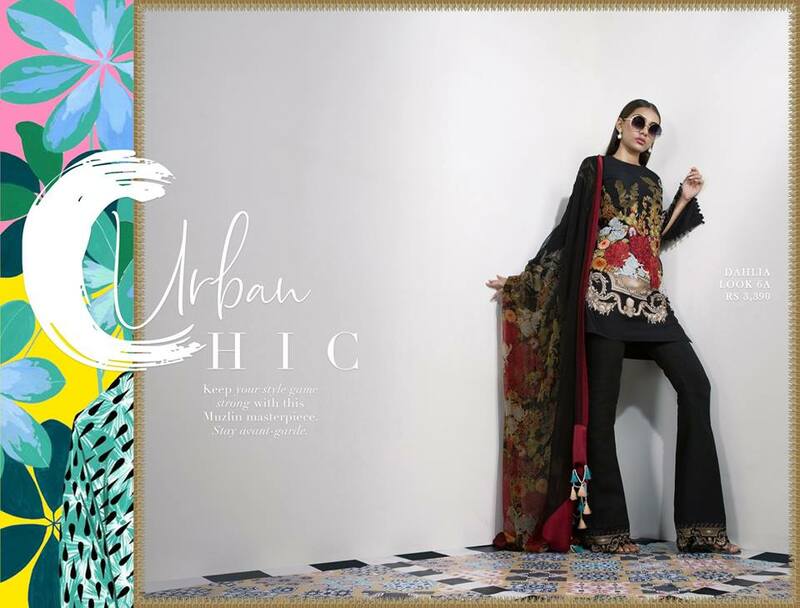 Presenting you a full catalogue of trendy designer wears, which will not only let your style go dim but also increase the charisma of your personality and make you stand out of the crowd with your charming style and elegance. And will make you feel perfect with your mug of coffee in your hand. 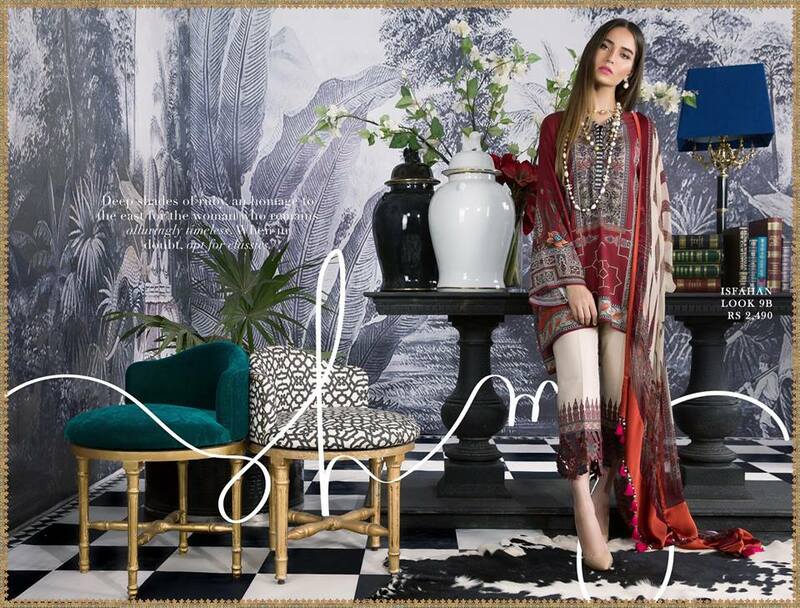 Here we are going to share the recently launched Sana Safinaz Winter Dresses Muzlin Collection 2018-2019. 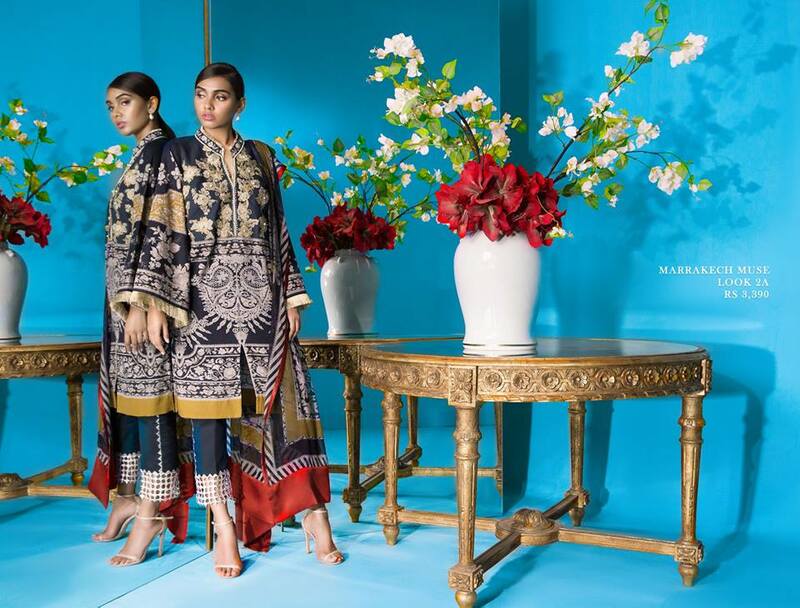 So the most anticipated and Pakistan’s One of the leading duo designer brand Sana Shawani and Safina Muneer’s Sana safinaz latest winter collection has been launched and delivered to the stores for sales with the title of “Sana Safinaz Winter Dresses Muzlin Collection 2018-2019”. A renowned brand that doesn’t need any introduction at all is very well established and versatile brand that is not only known for any particular area but have mastered designing and coloring all aspects of life. 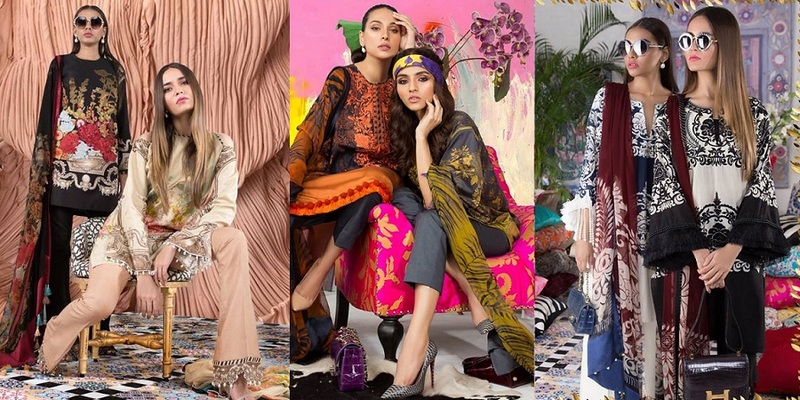 The tag was initially established in late 1989, and the name was inspired by the owners, Sana hashwani and Safina Muneer, who are the designer brand partners, as well as sisters-in-law in the relationship. 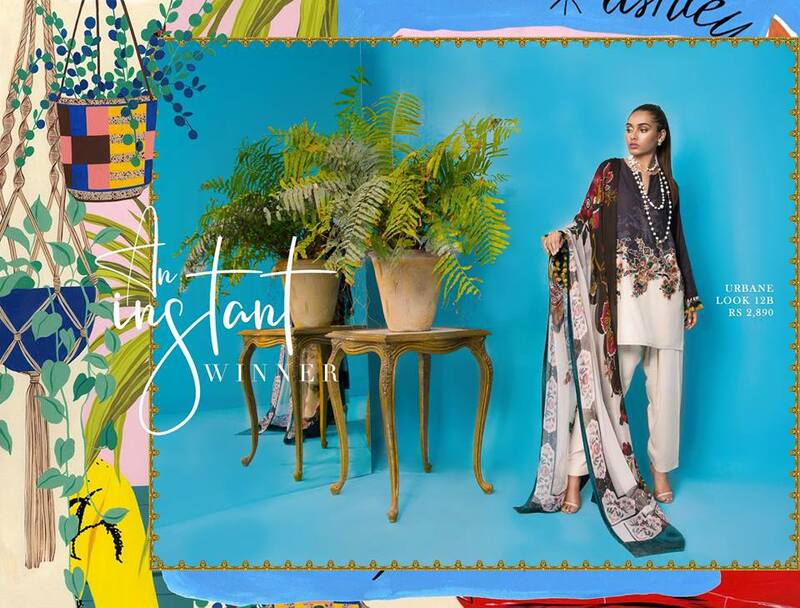 They transformed the Pakistani fashion into an international one by delivering excellence to it by their all-encompassing lifestyle brand has a great name in bridal couture line especially. As well as high fame in western, traditional, diffusion, pret, party, casual and formal wears and among all the categories of clothing. As they jumped into the retail business it unleashed a whole new level and is equally beneficial for the owners and customers as well. 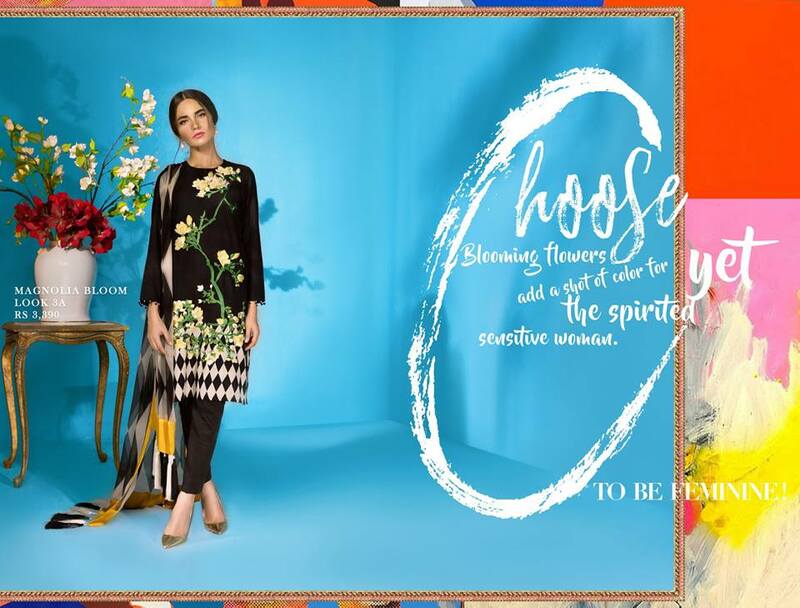 The name has various outlets all across Pakistan for the showcase of its creation at a huge platform, and it can reach more people. 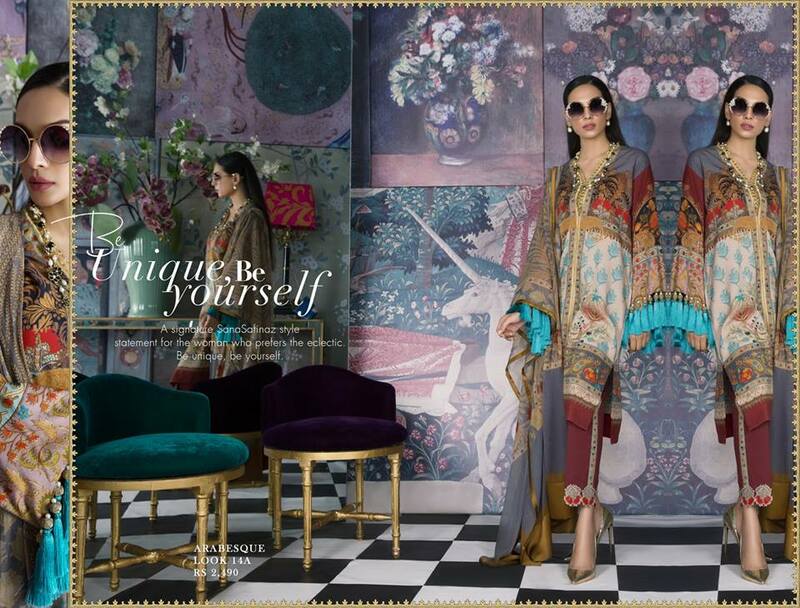 This season Sana safinaz launched winter Muzlin collection, which includes unique and classy designs to add heat to your chilly days and nights with a warm flare of extravagance and beauty. Perfectly according to the needs and desire of the modern women, their constant strive of delivering their understanding in all lines of their creations make them more demand-able. 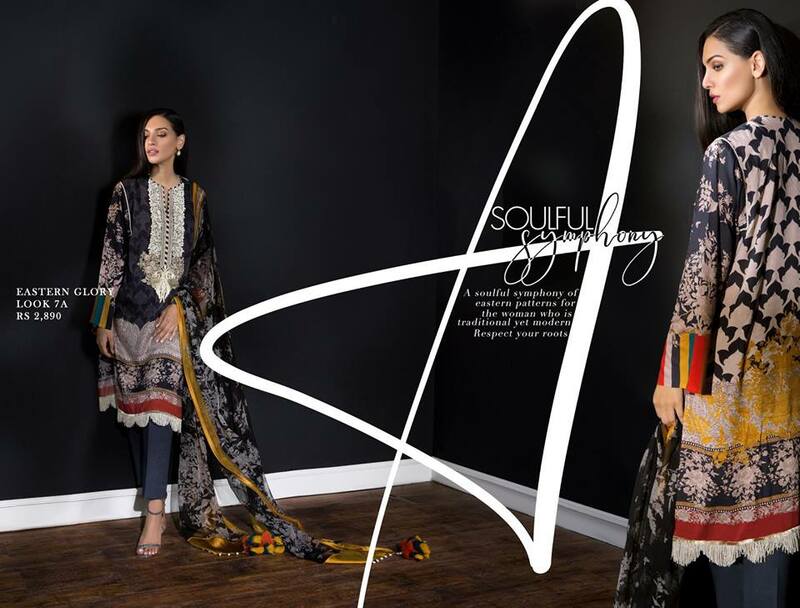 This assortment includes un-stitched fabric that is designed perfectly and made of the finest material with amazing prints which is very suitable for winters. The combination of appropriate fabric and perfect designs gives this collection the eye-catching attractiveness for the customers who are looking for a stylish winter wardrobe. All the dresses are adorned with the intricate and gorgeous embroidery that is perfectly a compliment to the colours and patterns used along with the prints. 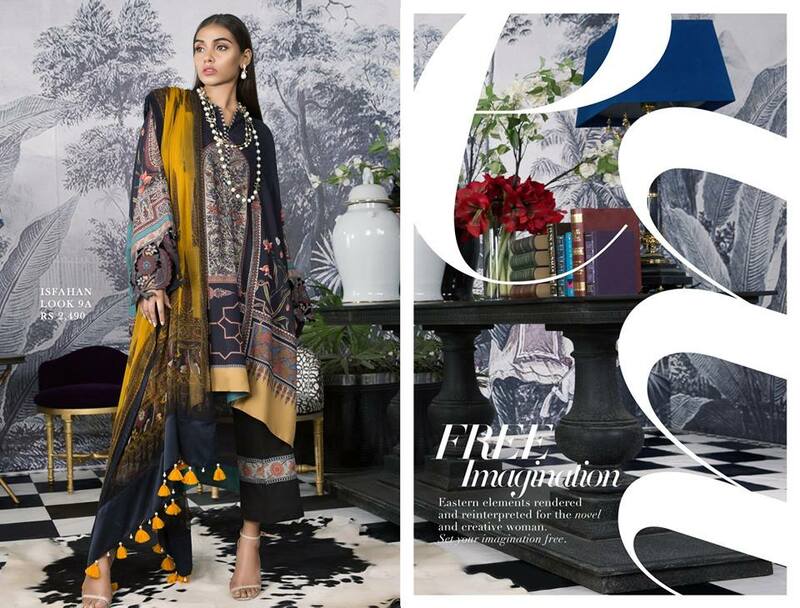 It is available at all the national and international outlets, also with the home delivery offer to some specific areas where it cannot approach by outlet until now but soon they will and until now it’s available in all flagship stores of Sana safinaz. 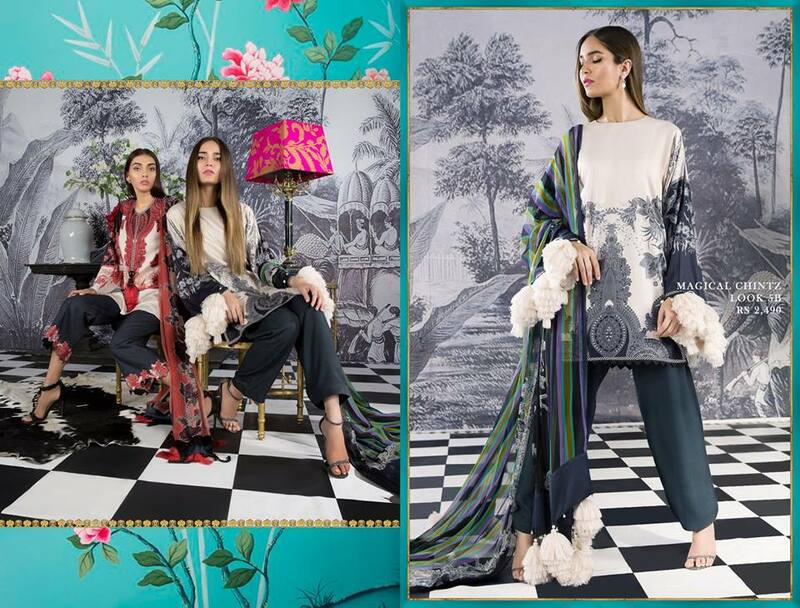 Wrap yourself in this winter’s Muzlin collection featuring cotton satin, the warmth of linen and the softness of chiffon complemented by the luxury of silk embroidery with beautiful digital prints. 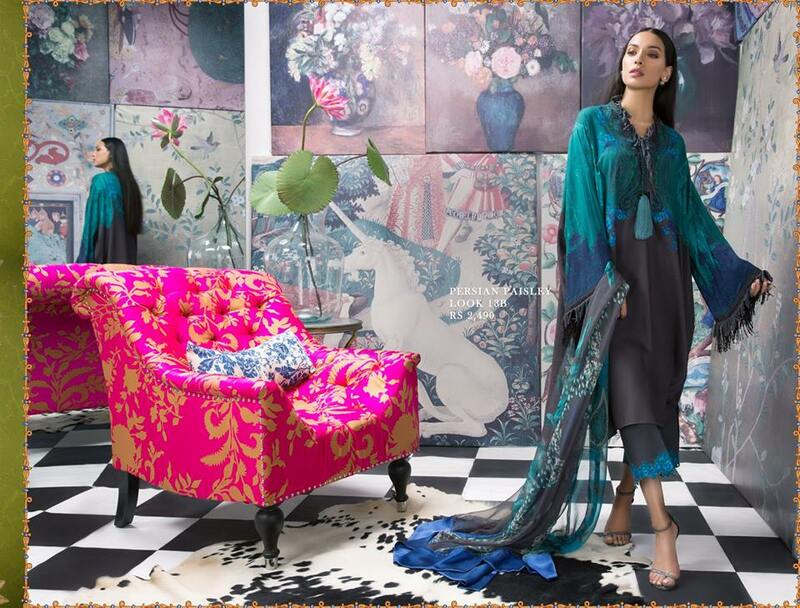 A signature Sana Safinaz color palette consisting of deep solids offset with vibrant contrasting colors, this collection offers a versatile variety for winters. 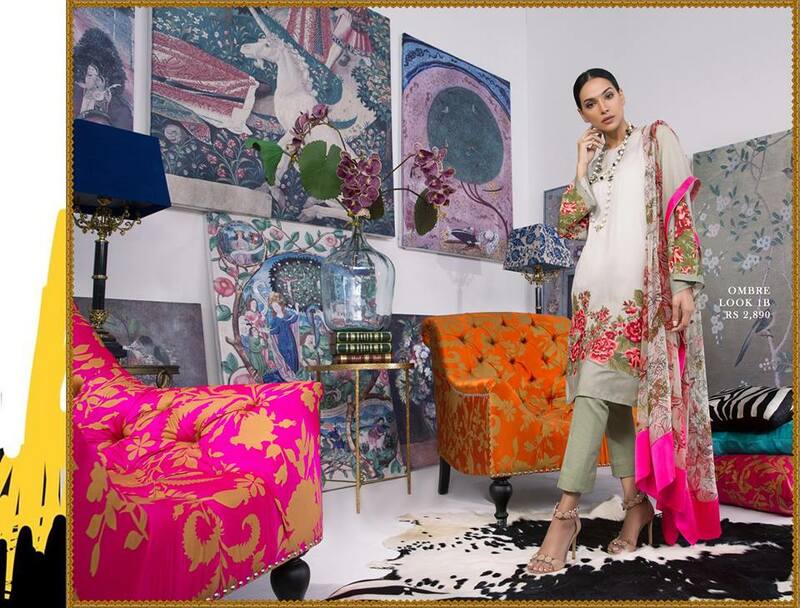 Traditional eastern patterns from Indian lace to arabesques combined with surprising colorways makes Muzlin a sophisticated and chic collection that will appeal to our loyal Sana Safinaz patrons. here we are sharing the pictorial demonstration of the variety, which has the great combination of finest digital natural colours like green, yellow and combined with different tones of the colors of blue, red , black , white ,orange purple , brown and many more that you will see in sample photo shoot of models we are providing.